You'll be able to diagnose and treat patients effectively with the coverage of imaging techniques, including specialized techniques such as MRI and CT, and the comprehensive discussion of the radiographic interpretation of pathology. The book also covers radiation physics, radiation biology, and radiation safety and protection - helping you provide state-of-the-art care! "The book provides a means for clinicians to develop a quality control by comparing images to the gold standard in terms of geometry and contrast, subsequently furthering competency and thus attaining the maximal diagnostic yield possible when exposing to ionising radiation. 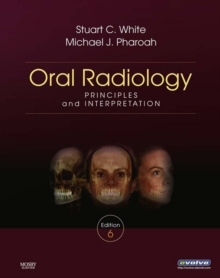 This is a valuable source of information that should be in the armamentarium of any dentist in training or wanting to develop their competence in oral radiology." BRITISH DENTAL JOURNAL VOLUME 217 NO. 2 JUL 25 2014 An easy-to-follow format simplifies the key radiographic features of each pathologic condition, including location, periphery, shape, internal structure, and effects on surrounding structures - placed in context with clinical features, differential diagnosis, and management. UPDATED information addresses the etiology and diagnosis of diseases and pathologic conditions in the orofacial region. 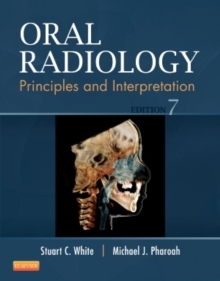 Updated coverage of all aspects of oral radiology includes the entire predoctoral curriculum. A wide array of radiographs including advanced imaging such as MRI and CT.  Hundreds of drawings are updated and rendered in full color. Case studies apply imaging concepts to real-world scenarios. Expert contributors include many authors with worldwide reputations. Chapter bibliographies and suggested readings make it easier to conduct further research. NEW chapter on cone-beam imaging keeps you current with emerging field requirements. NEW coverage of cone beam computed tomography (CBCT) includes more of the normal anatomy of cross-sectional images of the maxilla and mandible along with variations of normal anatomy. NEW! 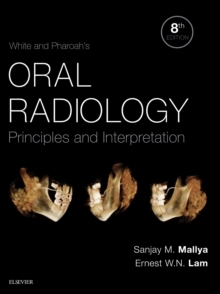 An eBook version makes the content interactive and portable, and shows radiographs in high resolution.